Aage Oxenvad was born on 16th of January 1884 in a small village in Jutland and died on April 13th 1944. His father was a tenant farmer and like Carl Nielsen’s father, he was a spillemand (village musician). 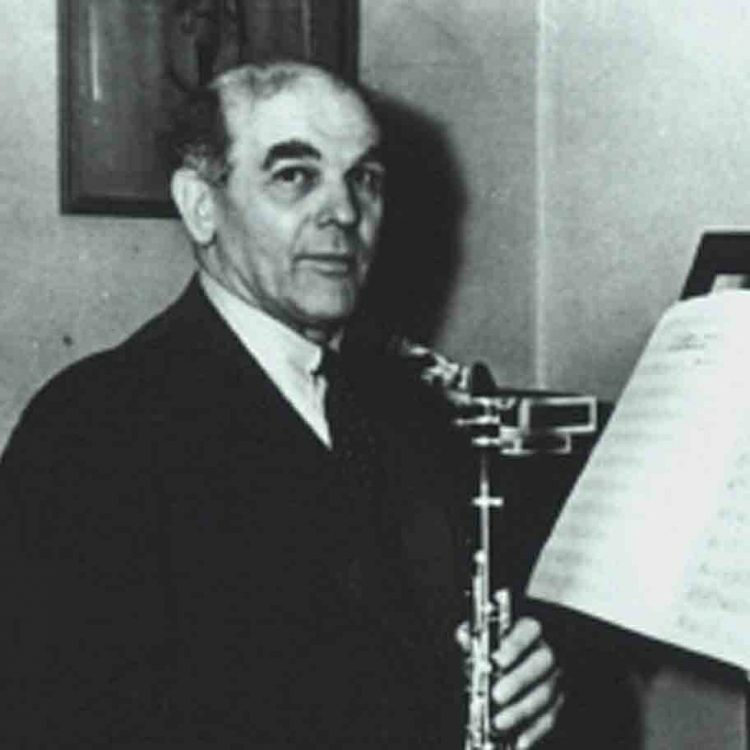 Aage played the flute at dances with father and brother until at the age of 12, he switched to the clarinet. Very soon he was making fortnightly journeys to Copenhagen to study with solo clarinettist of the Royal Chapel, Cark Skjerne, who had been a pupil of Richard Mühlfeld. (More details of his life can be found on P.9 of the CD booklet which can be downloaded free of charge).